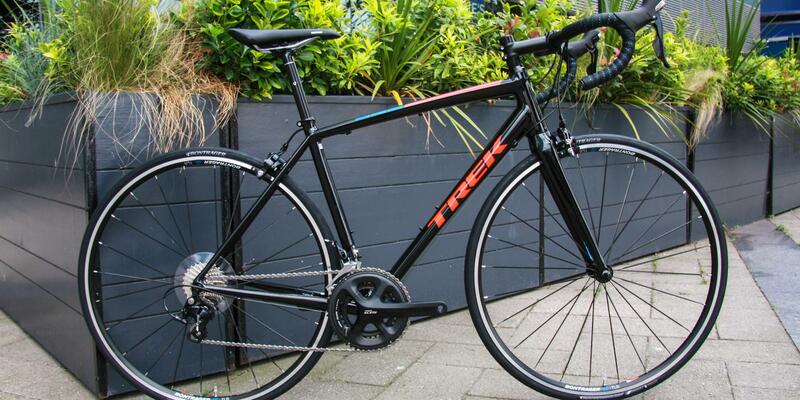 Though we may be know predominantly for top end dream bikes, buying your first decent road bike from us makes perfect sense. 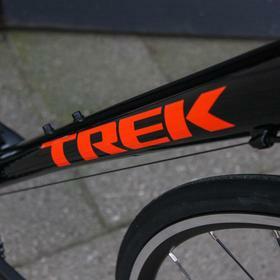 The Trek Emonda ALR is a staff favourite here at Bespoke with many of us owning one. 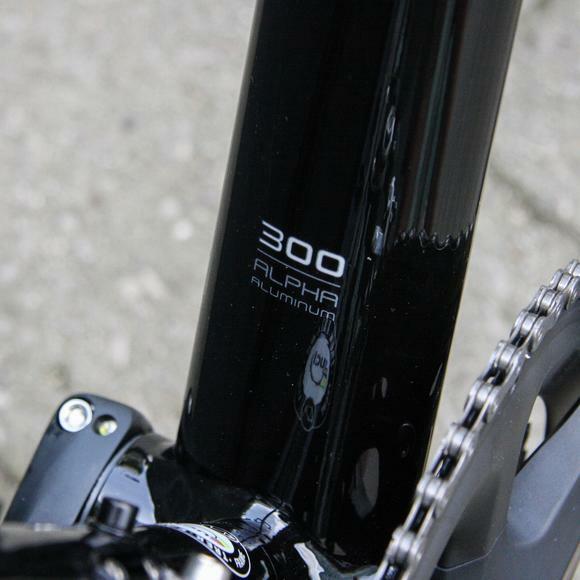 Like the CAAD 12, you get more bang for your buck with an alloy frame, and there's really no weight penalty if you compare similarly priced carbon. 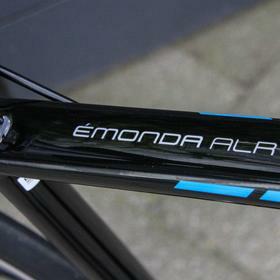 If you're looking for the perfect entry level road bike, or something for racing, the Emonda ALR could be the answer. The compact geometry keeps the ride smooth but very reactive. 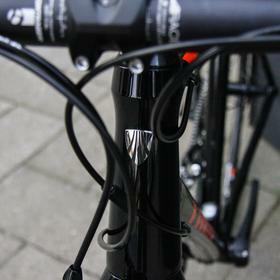 The full carbon fork keeps the front end comfortable too. It's fantastic in the mountains too - it's an Emonda after all! 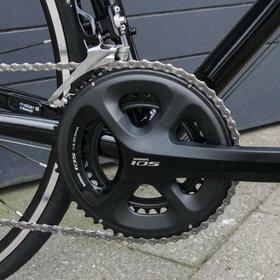 Buying from us means that the bike will fit you perfectly from the start. You'll leave the store after your handover with the bike set up to fit: we'll change out stem, bars and saddle, like for like, at no additional charge, leaving you to get on with riding and enjoying it. Come and see us about your own entry level or daily ride.